October is National Cookbook Month. Some blogger friends and I are celebrating by sharing a recipe from a favorite community cookbook. I have a few community cookbooks from local organizations as well as some Junior League cookbooks. 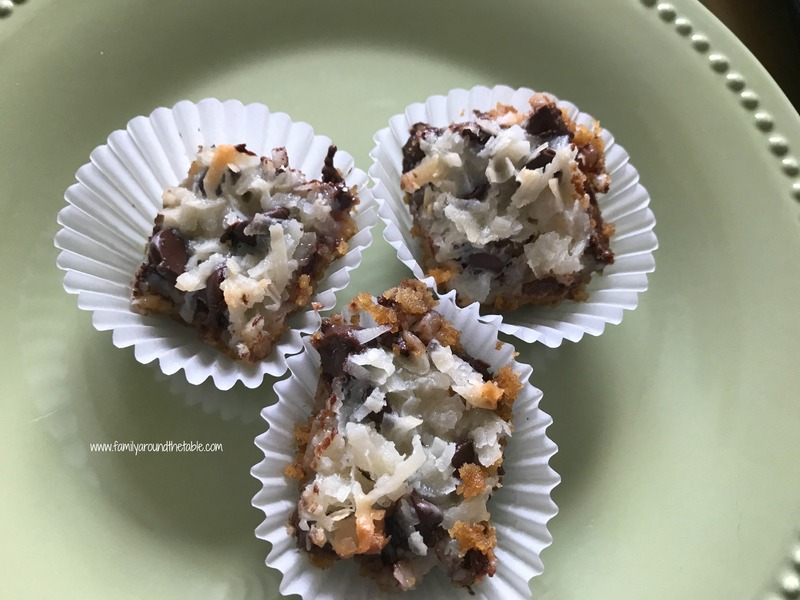 I chose a favorite recipe, magic coconut bars, which I’ve never made before, from the cookbook Gourmet Gallery….